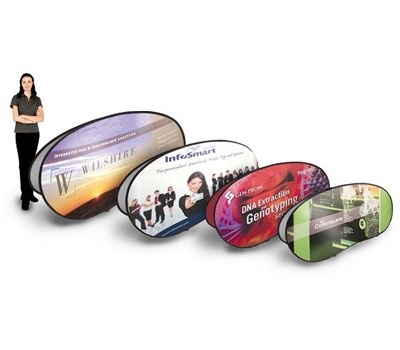 The Oval and kidney shaped pop up banners are automatic expanding banners. The frame that expands on its own is made from glass fibre rods with natural memory shape technology. It leaps from its stored position and goes into position in a second. 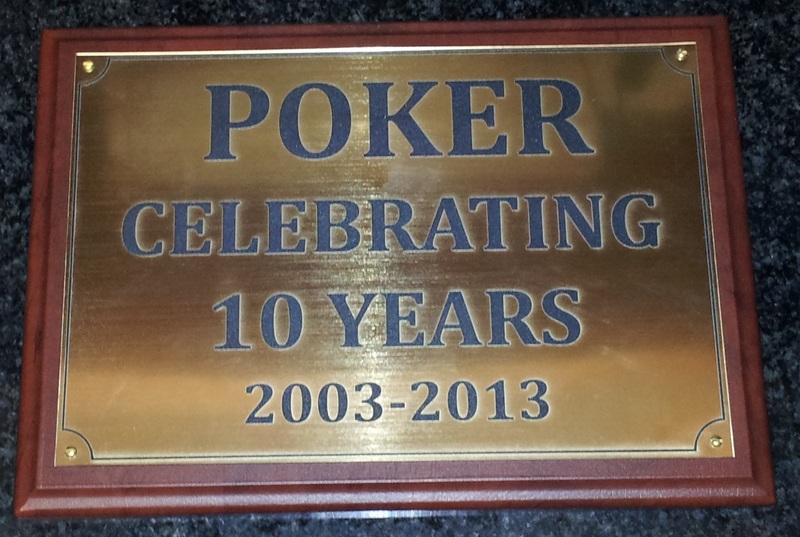 Use our template to produce your artwork or for a small fee we can produce it for you and we deliver within 3 days. The graphic is printed front and back in vivid weather proof colours that will last for many years. Made from a rot proof slightly elastic fabric any creases disappear once popped up as it is held under tension by the frame. 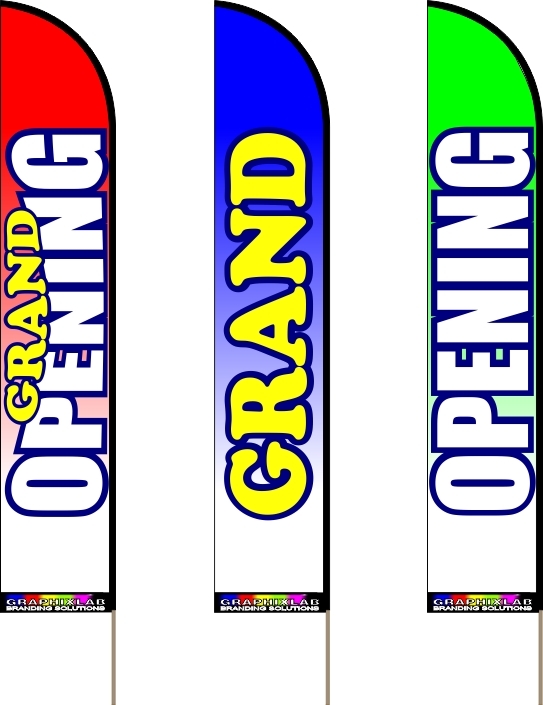 A flat professional looking fabric banner display every time. Our price includes printing with die sublimation and no set up charge is applied. 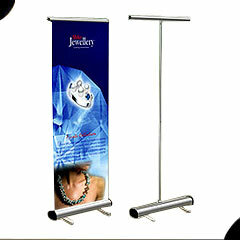 The oval - kidney shaped pop up banner display can be pegged down in windy weather. 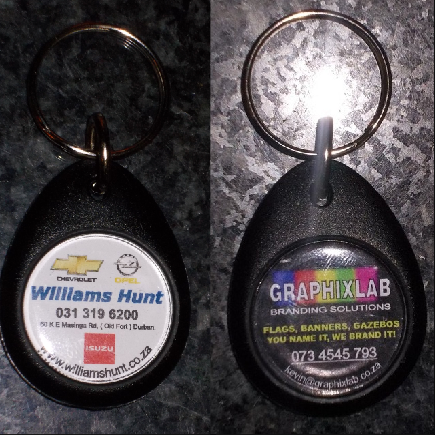 Digital printing on both sides is done to maximise brand exposure. Notify me of updates to Pop-up Banners.